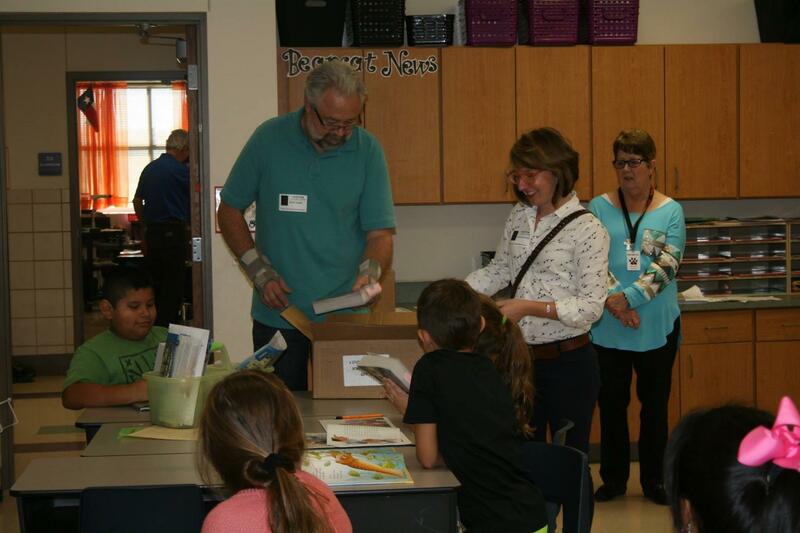 The Lake Ray Roberts Rotary Club presents dictionaries to the 3rd grade students at Pilot Point and Tioga Schools. The dictionaries are free to the students and they are their own to take home and use. 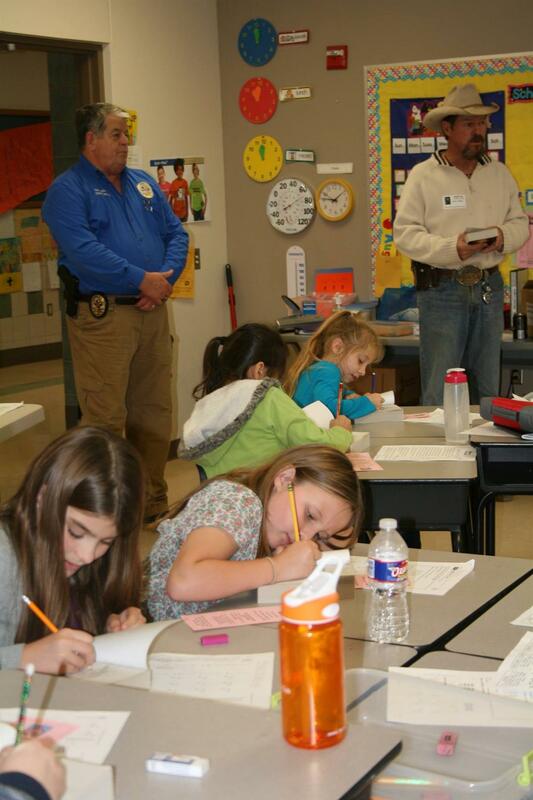 The Lake Ray Roberts Rotary Club presents dictionaries to the 3rd grade students at Pilot Point and Tioga Schools. The dictionaries are free to the students and they are their own to take home and use. 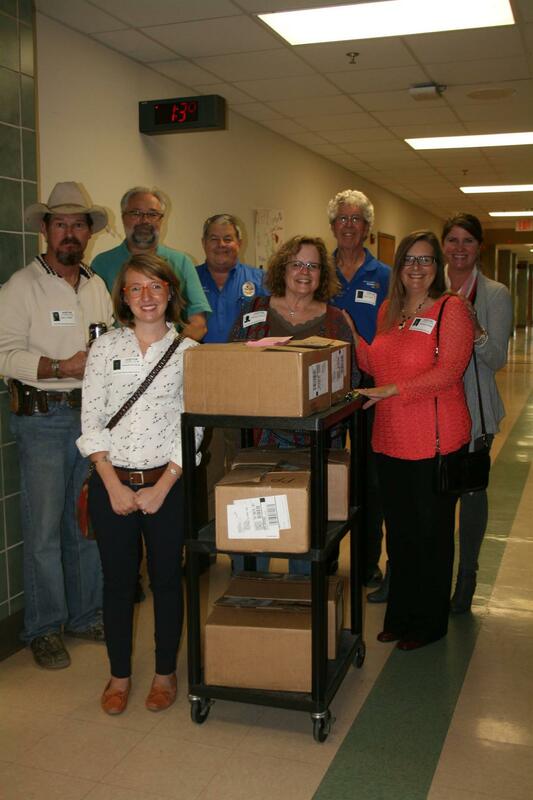 Our rotary club has joined in The Dictionary Project ( https://www.dictionaryproject.org/about/) The goal of The Dictionary Project is to ensure that everyone will be able to enjoy the benefits of owning a dictionary. 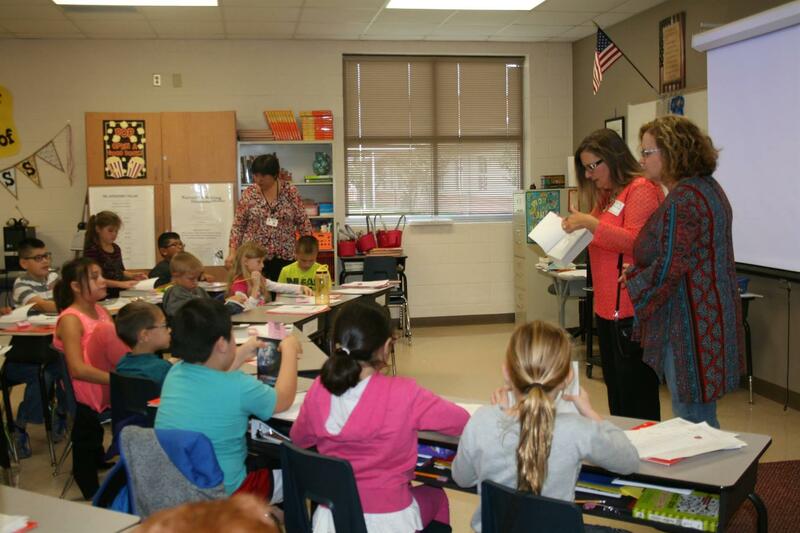 Dictionaries are presented at third grade as educators have identified it as the dividing line between learning to read and reading to learn. 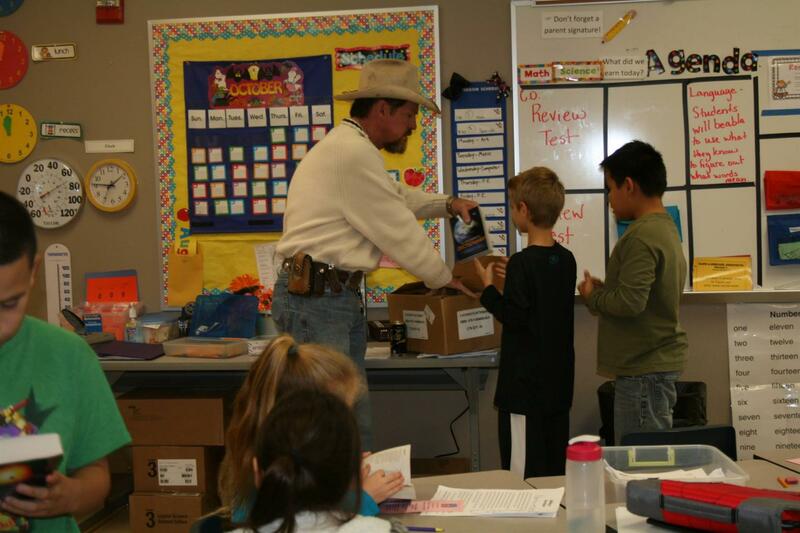 It a joy to see the kids faces as they receive their dictionaries and write their name in them. 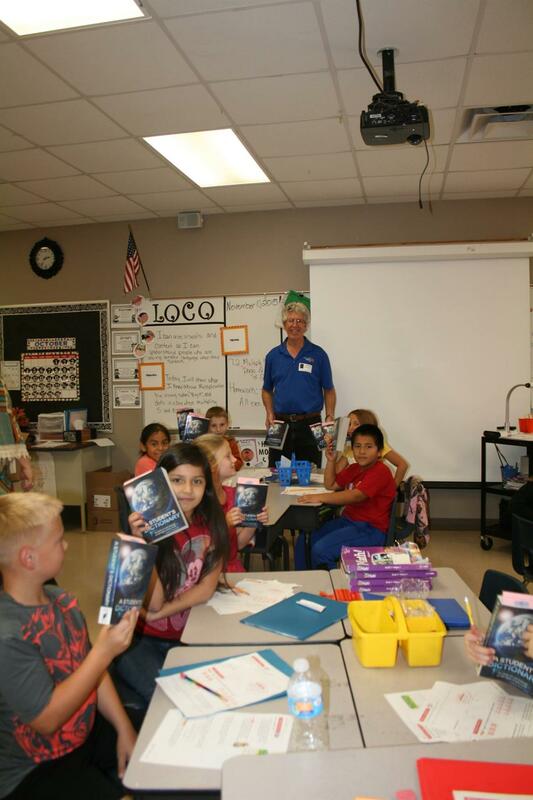 Enjoy your dictionaries and enjoy the gift of learning!